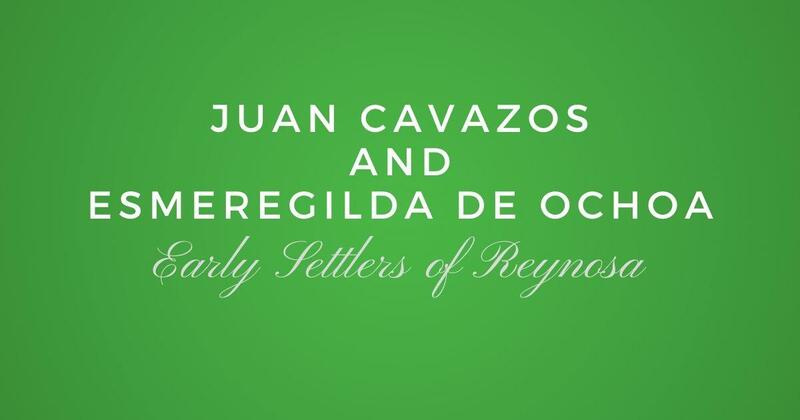 One of the early settling families of Monterrey, Nuevo Leon, Mexico is that of Juan Cavazos and Elena de la Garza. Juan Cavazos is considered the progenitor of the Cavazos last name in northeastern Mexico and South Texas. 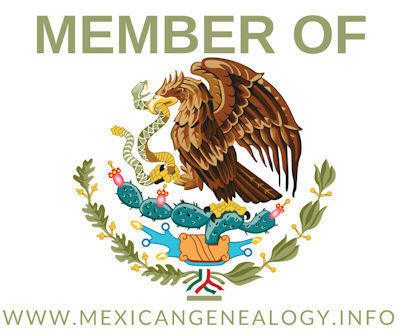 One of the early settling families of Monterrey, Nuevo Leon, Mexico is that of Diego de Montemayor and Elvira Renteria Fernandez. Diego de Montemayor is referred to in documents as El Mozo (Jr) to distinguish him from his father Diego de Montemayor. Diego de Montemayor is the son of Diego de Montemayor and Maria Esquivel. One of the early settling families of Monterrey, Nuevo Leon, Mexico is that of Diego Rodriguez and Sebastiana de Trevino Quintanilla. The parents of Diego Rodriguez are Baltazar de Sosa and Maria Ines Rodriguez. The parents of Sebastiana de Trevino Quintanilla are Juan de Farias and Maria de Trevino. One of the early settling families of Monterrey, Nuevo Leon, Mexico is that of Diego de Montemayor and Juana Porcallo de la Cerda. As a matter of fact, Diego de Montemayor is credited as being the founder of Monterrey. There had been two prior attempts to settle the area but they failed.